Very few women encompass a wealth of wisdom and can still make people laugh their socks off. Teri Lynne Underwood has it! 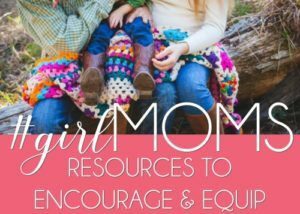 One of my favorite ways to encourage women is through speaking and teaching. Far too many of us live at the intersection of “not good enough” and “not enough time” … it is my fervent desire to help women find the bold confidence to choose God’s best for their lives. From opening the Word around a table with six women on Wednesday nights at my church to sharing what I’ve learned about rest and priorities through study and real life, the opportunity to use Scripture to teach and encourage women to live well is my greatest joy and deepest calling. My desire is to remind women that life to the full (John 10:10) doesn’t mean filling up life with everything available … it means choosing best over good and learning to say “no.” Described most often as knowledgeable, energetic, and funny, my speaking style is a mix of biblical truth, practical application, and funny-but-true real life experience to connect with women right where they are. Teri Lynne Underwood is truly a breath of fresh air….mixed with tons of personality and lots of humor! 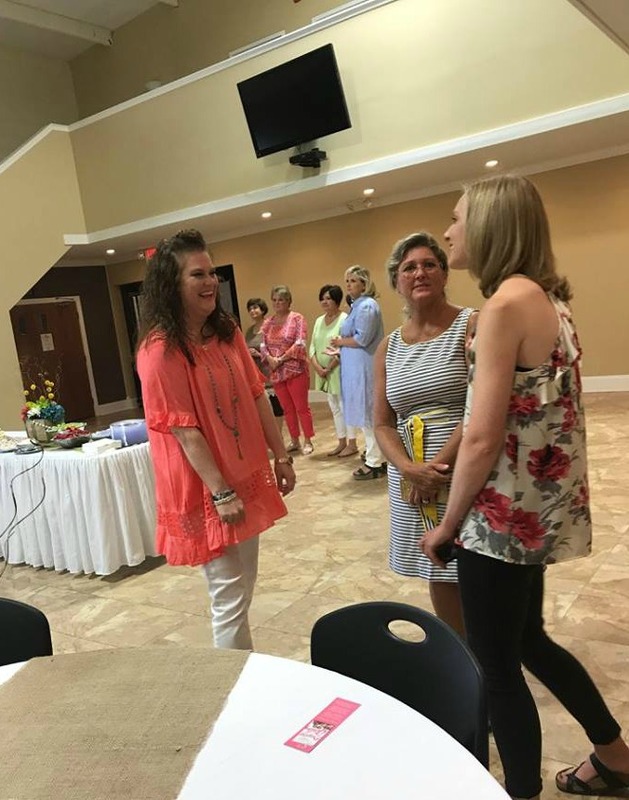 She is able to encourage and connect with women in all stages and phases, and to help them be the wife, mother and woman that God has created them to be. Our ladies (and especially myself) LOVE Teri Lynne, and we can’t wait to have her back at our church! When Teri Lynne speaks, you can’t help but listen. 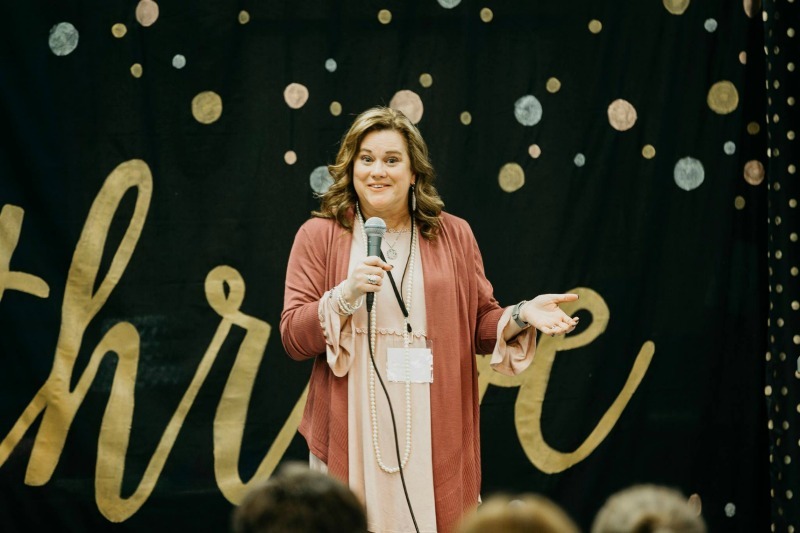 Teri Lynne has a gift for translating the lessons The Lord has taught her to connect with her audience in a engaging and captivating way. Her in depth knowledge of scripture along with her passion for authentic living, coupled with her sense of humor and generosity make Teri Lynne a dynamic and sought after speaker. She is passionate, prepared and intentional. 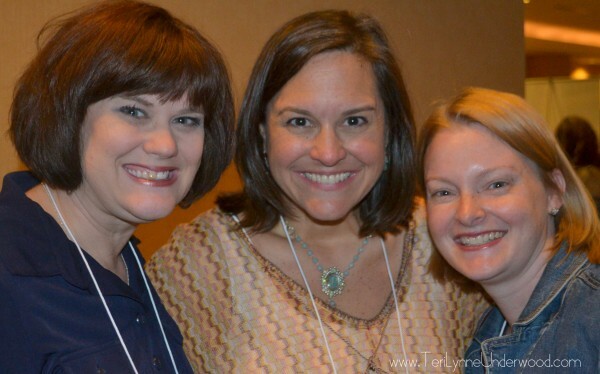 Teri Lynne’s session leaves you inspired and equipped to heed God’s call on your life. Teri Lynne is honest, engaging, and grace-filled. 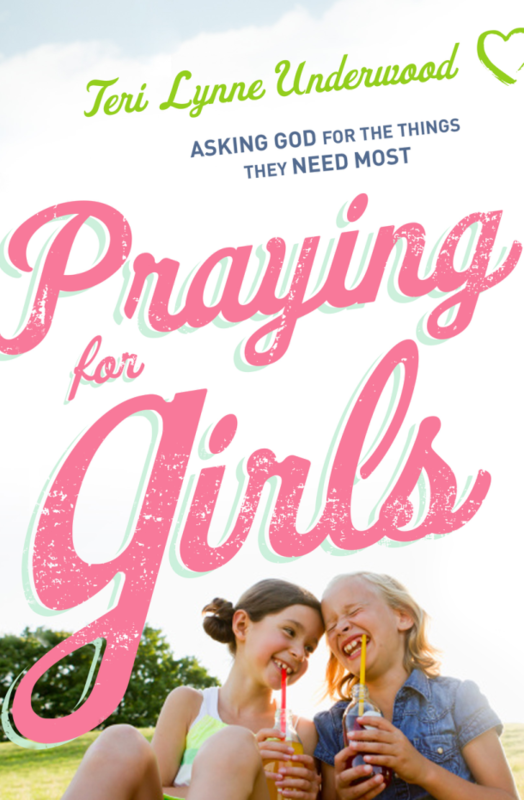 You’ll want more of God after spending time with Teri Lynne. I would love to partner with you at your next event. Please complete the contact form below with a little bit of information about your event and I will connect with you further.